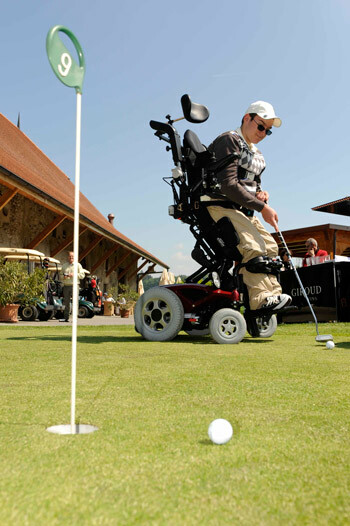 Ask any golfer what their handicap is and you’ll likely get told a fairly simple answer. 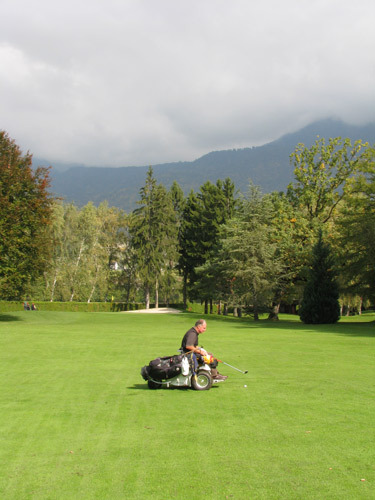 Some may be low handicappers only being awarded a few shots each round, other golfers may be high handicappers, receiving at least a shot on each hole, two on some. Others will be somewhere in between the two, receiving shots on the tougher holes but perhaps expected to get par on some of the easier on each round. Few golfers will say having no arms. With that in mind, here are five worst golf gifts you want to avoid in 2012 at least if you wish to preserve your sanity on the golf course. There is seldom a more deflating feeling than hearing the distinctive rattle of a box of new golf balls, only to unwrap them and instead of finding a shiny new pack of Titleist Pro V1x’s, you have instead got the bargain basement pack of Domark Go-Furtha! Not only do these golf balls feel like you have hit the Elgin Marbles when you strike them cleanly, they have the aerodynamic properties of a bag of cement. 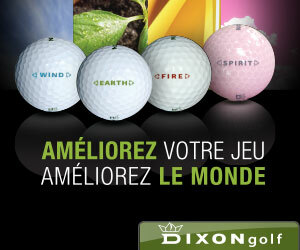 What Gifts to Give for a Keen Golfer in 2012? Every year golf technology seems to move at a faster and faster pace. It barely seems a few years ago people were marvelling at drivers with metal heads, now we have them forged from titanium, attached to shafts so flexible they could be Olympic gymnasts. 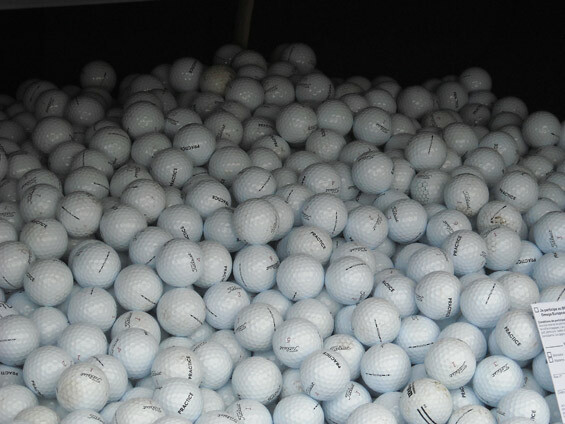 Like computer technology, golf manufacturers are always searching for the next big thing and here are some items that may well be top of golfers present list for 2012. It’s distinctive white club head has made the TaylorMade R11 the most eye-catching club used on tour this season. 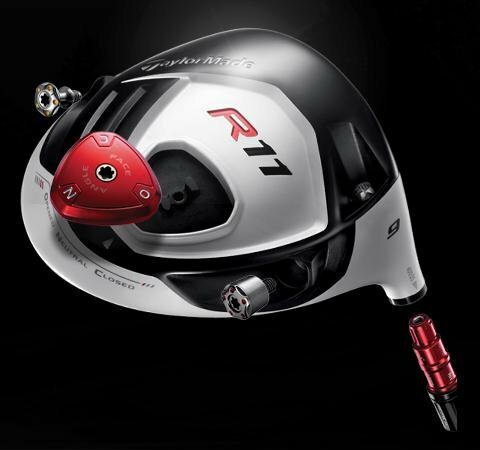 With so many pros deciding that the R11 not only looks great, but offers them additional length and distance from the tee, not to mention greater accuracy, with Luke Donald, Dustin Johnson, Justin Rose, Martin Kaymer and Sergio Garcia all using the new driver, it seems likely that many weekend golfers will soon follow in 2012. 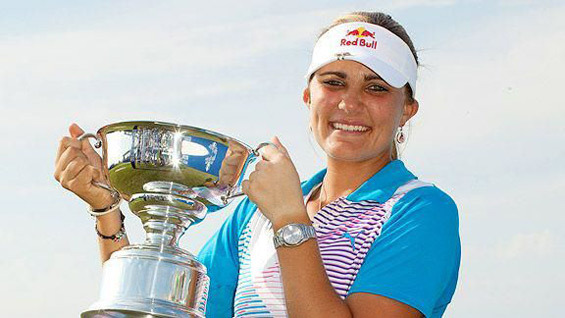 She has already featured in these pages for her extraordinary performance in the Navistar LPGA Classic in Alabama earlier this year, but 16-year-old golfing prodigy Lexi Thompson has once again got the golfing world buzzing about her accomplishments thanks to her stunning victory in the Omega Dubai Ladies Masters. The talented youngster shot a final round 5-under par 67 to win the title and become the youngest winner on the Ladies European Tour in history. This means that the native Floridian is now the youngest player to have won a tournament on both the LPGA and Ladies European Tour. “It feels amazing,” Thompson revealed after her victory. “I’m just honoured they invited me back and I’m just grateful to be here. “I’ve been working on my game really hard and it has paid off,” she revealed. So, you’ve got your new smartphone, the new golf driver is in the bag and you are itching to put both to use out on the course. If you are thinking of teeing the ball up with a new club in hand a new golf app at the ready, which are the best buys this Christmas? 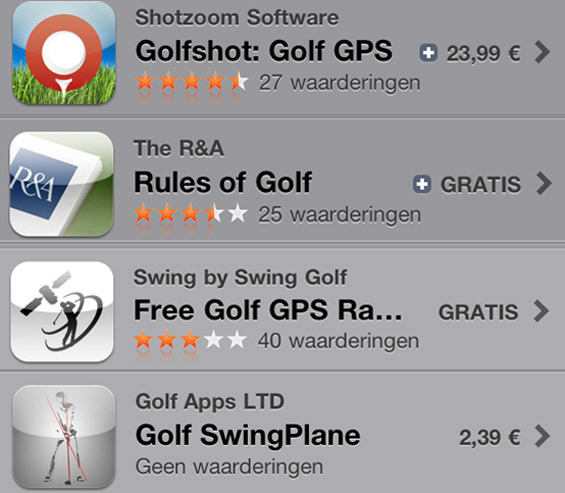 Listed below are the top three golf apps for Android, Blackberry and iPhone. All you need for the perfect round of golf rolled into one handy package. Whether you need GPS capabilities for accurate distances, analysis of your rounds, a scorecard tracker and the ability to export the data to a variety of different devices, DroidCaddie is a great choice for Android. Currently 4,000 courses are available, featuring 1,000 in the UK. But how things have moved on. Bubba Watson wore golfing camouflage trousers during this year’s US Open, raising awareness for American troops abroad, while Brian Gay and Kip Henley were pretty in pink. For the overtly manly among us, there’s no shortage of sleek and streamlined, muscle-enhancing golf shirts, polos, jackets and trousers to flatter the figure and frighten the opposition, in all seasons and weathers.